If you have different needs than the standard range of power supplies we’re happy to provide you with a tailored solution. We provide the same reliability and flexibility for powers up to 80kW. 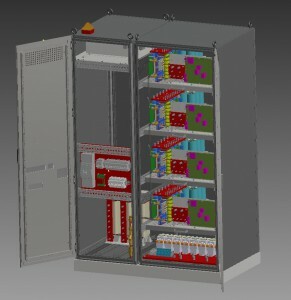 The sytems can be made modular in order to increse the voltage of current and maximise the performance of your process. The systems can also be supplied with switches for sequencial use of high power density or continous use of lower power density.